Throw some weight on and a regular plank hold won’t seem so bad….. 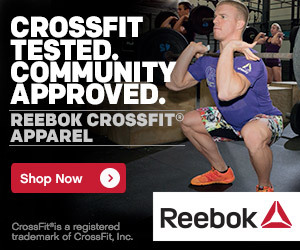 Registration for the CrossFit Open begins today – SIGN UP! Woo hoo!! The Nutrition Challenge Finale will be on Saturday, February 11 at 10am. We will run heats of the benchmark workout and finish with a potluck, paleo-style…. Who will our winners be? Who is still going s-t-r-o-n-g?